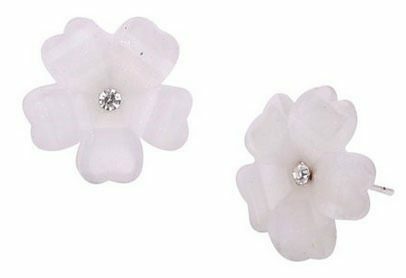 Flower Stud Earrings Just $3.33! You are here: Home / Great Deals / Amazon Deals / Flower Stud Earrings Just $3.33! Check out this really cute earrings I have for you today! These super cute Flower Stud Earrings are priced at just $3.33 with FREE shipping! Aren’t these just SO pretty?? And, you can wear them with any outfit – dressy or casual. They’re totally versatile!